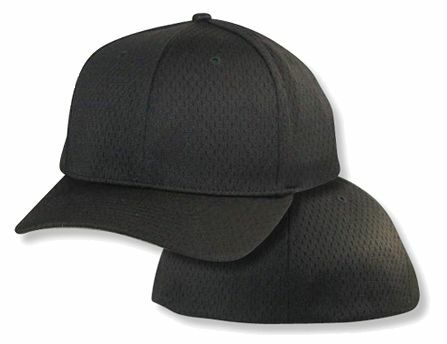 Our Black ProMesh is a little different from our other 2XL ProMesh Caps, it is a little roomier with only one layer of ProMesh fabric. We are transitioning to this style. 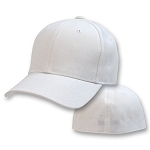 This cap is just like the 4XL ProMesh caps. Great place for great hats. Quick shipping, fits perfect. Only place to by caps for the big head. Awesome fit. Does a great job at keeping sweat out of my eyes. Big head caps delivers! Excellent fit and fee . Will definitely buy again . My husband could not be happier with this fitted hat. It's literally the first fitted cap he's every been able to find to fit his "well endowed" head and it fits like a dream! With the athletic mesh and his favorite team's logo, it's PERFECT!